February 2019 Update: 1.4 billion pesos has been earmarked to build a new state of the art "Cortes Sea" Aquarium in Mazatlán. The aquarium is a cornerstone of the new Central Park development. It will take about 2 years to build. The Mazatlán Aquarium (Aquario) is one of the largest aquariums in Latin America. 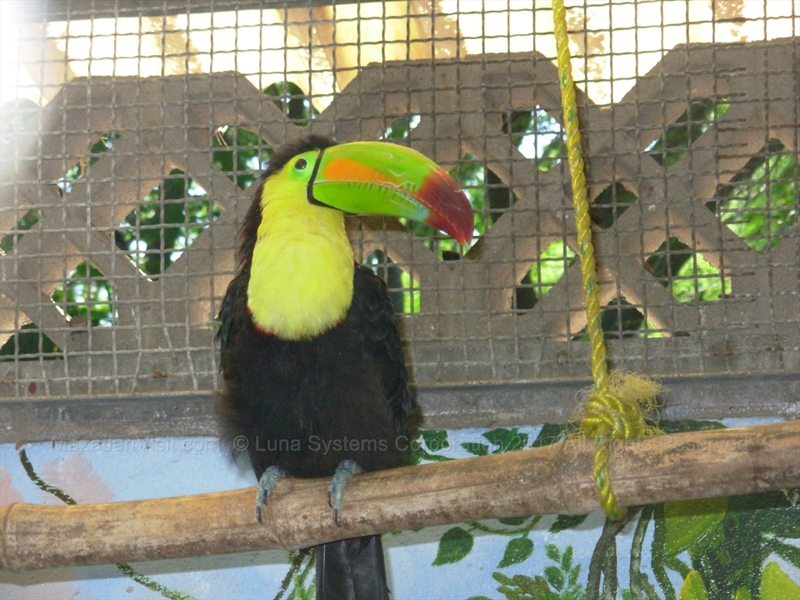 There are many exhibits showing various fish, sea creatures, birds, and animals. 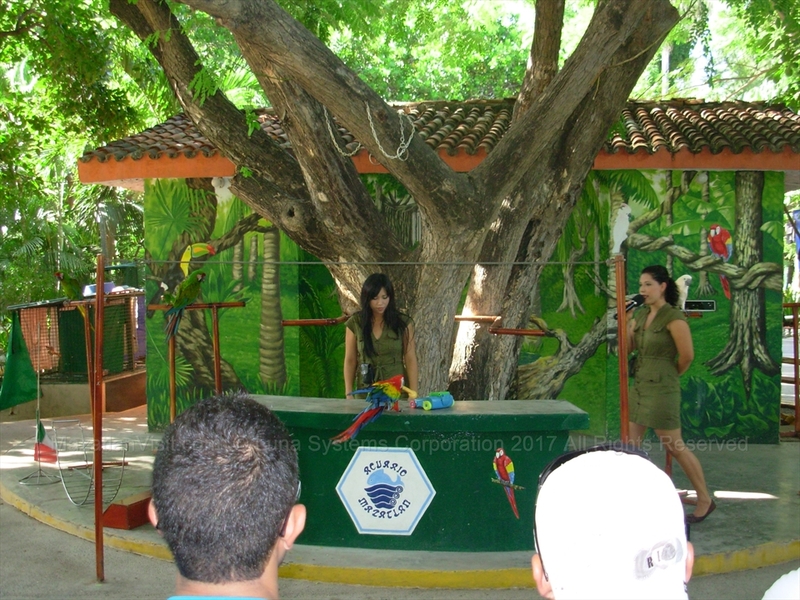 It also has fabulous regularly scheduled shows such as a diving show, bird show, sea lions show, and an animals hunters show. 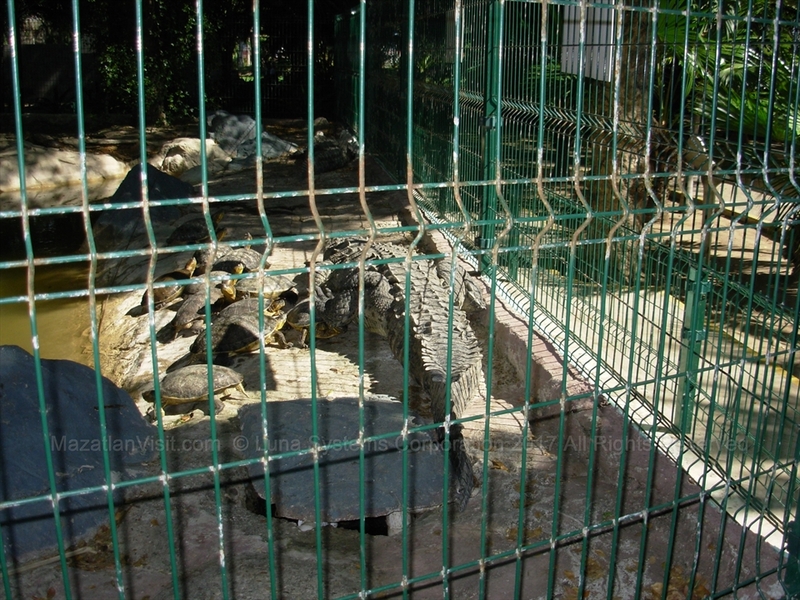 This is a family-friendly attraction. 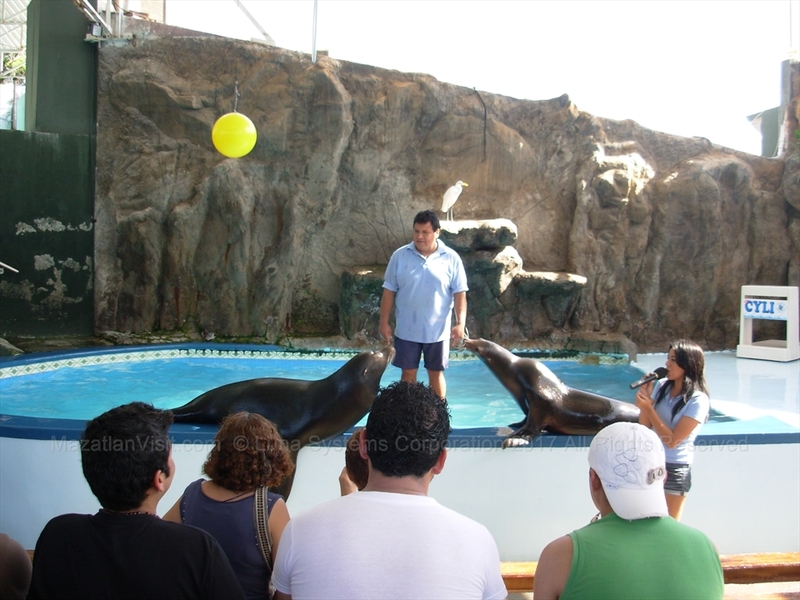 The Mazatlán Aquarium consists of both an indoor section with tanks of sealife and exhibits and the outdoor section where the sea lions show, bird show, and an aviary, and other animal exhibits, such as alligators. There were plans for a large shark exhibit, but there have been numerous financing and construction problems with the shark tank and are not sure if this exhibit will ever open! The last we heard, the tank was still leaking! The diving show is where a diver dives into a tank of sharks, piranhas and other fish. 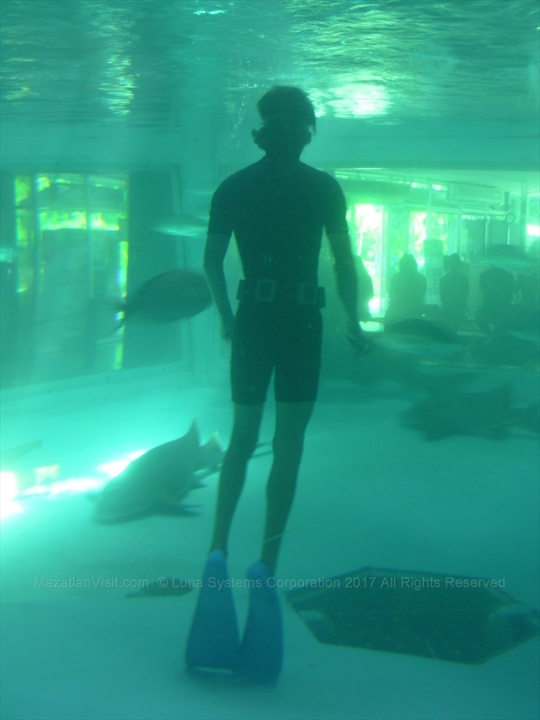 The diver interacts with some of the fish. This is a short show. The last time we watched this show, the diver got out and had lots of fish bites on his leg! Ouch, we wouldn't want that job! 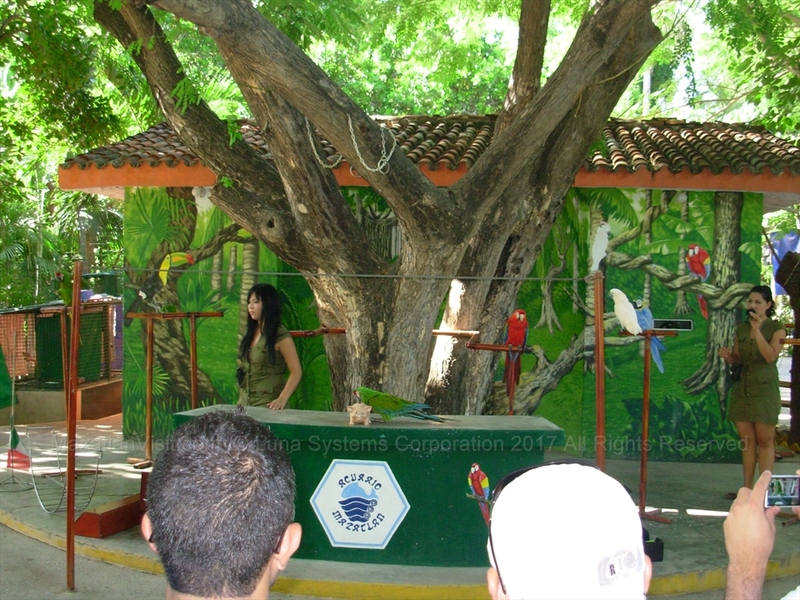 The bird show is a cute show where you can learn about birds and see them do some tricks. This is a fun show that is a lot of fun for children. This is the biggest and best show at the Mazatlán Aquarium and shouldn't be missed. 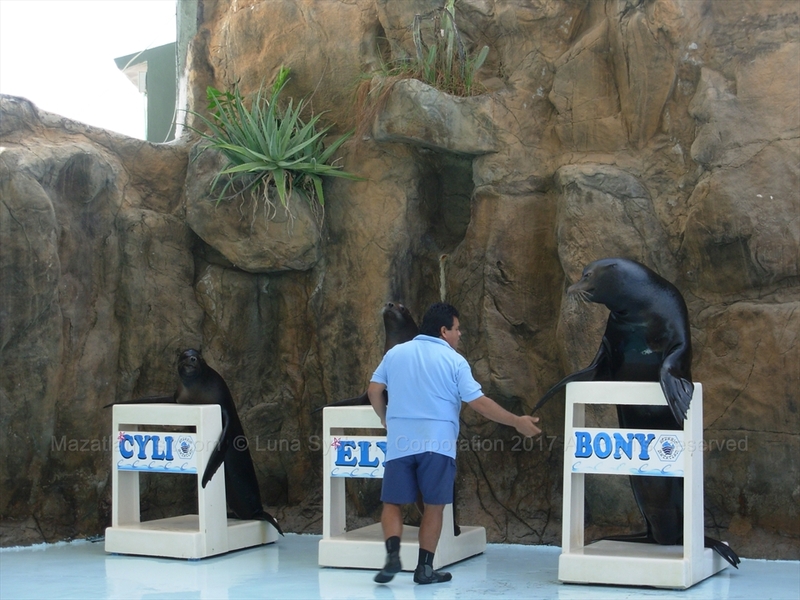 Various sea lions perform in a large pool. 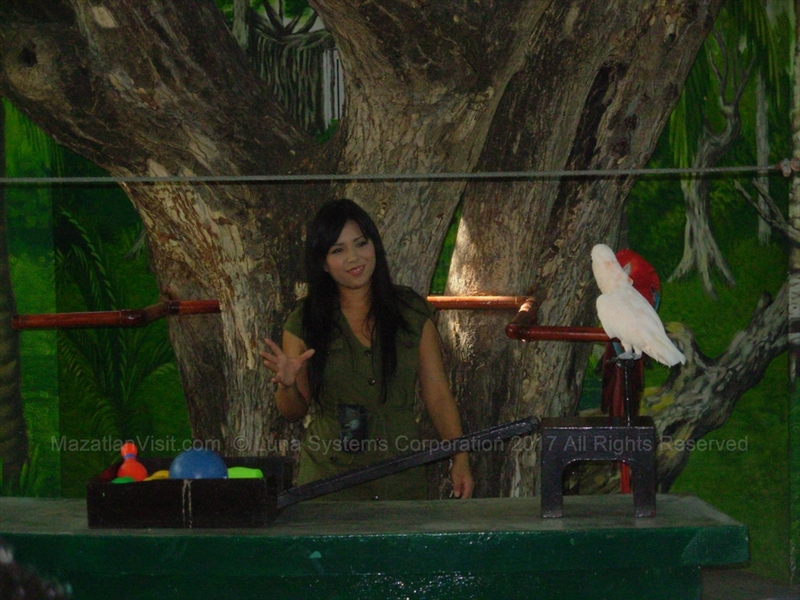 This show allows you to interact with animals such as snakes, birds of prey, and a racoon. How much does it cost to get into the Mazatlán Aquarium? 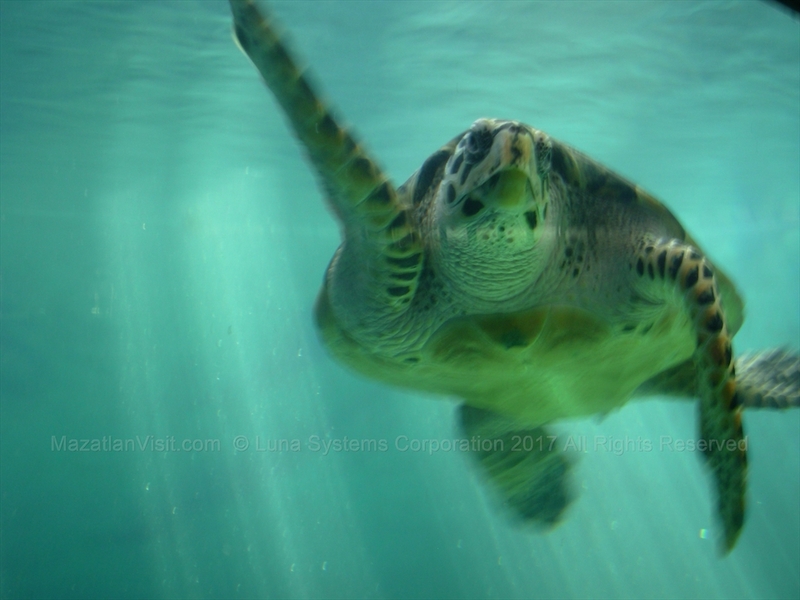 As of January 2019, it costs MX$115 pesos for an adult, MX$85 pesos for children to enter the Mazatlán Aquarium. 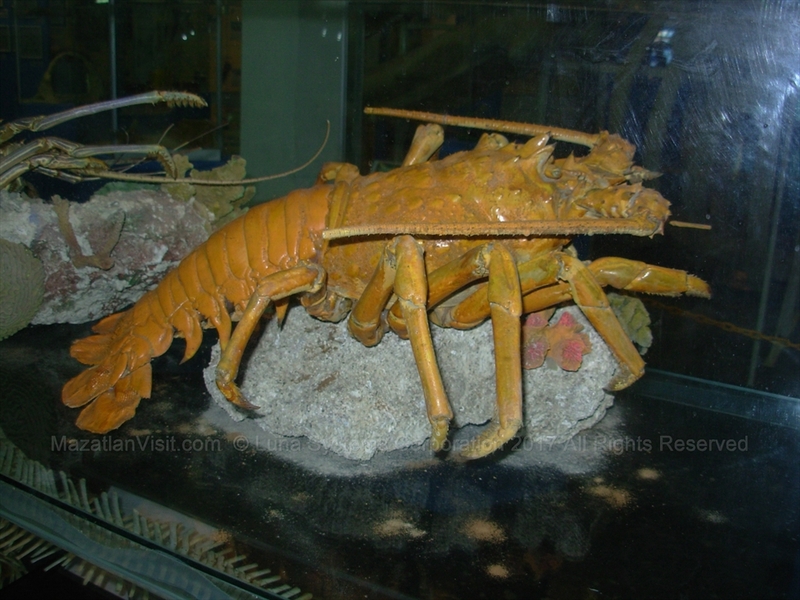 How long can you spend at the Aquarium in Mazatlán? 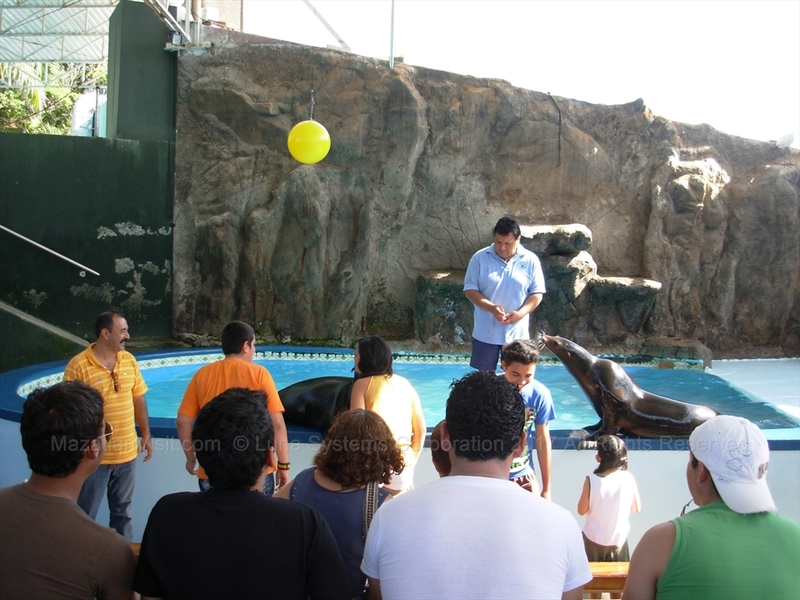 To see all the shows and visit most of the exhibits of the Mazatlán Aquarium will take you about 4 hours. 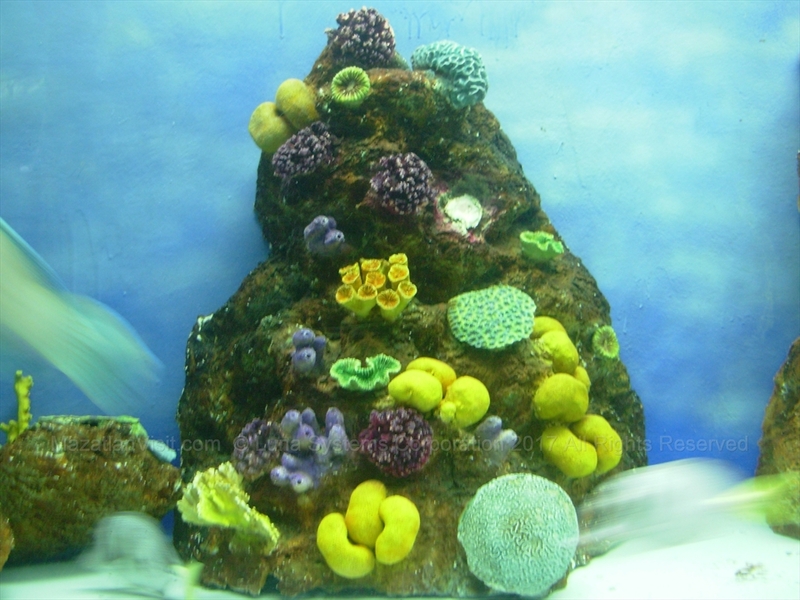 Where is the Aquarium in Mazatlán? 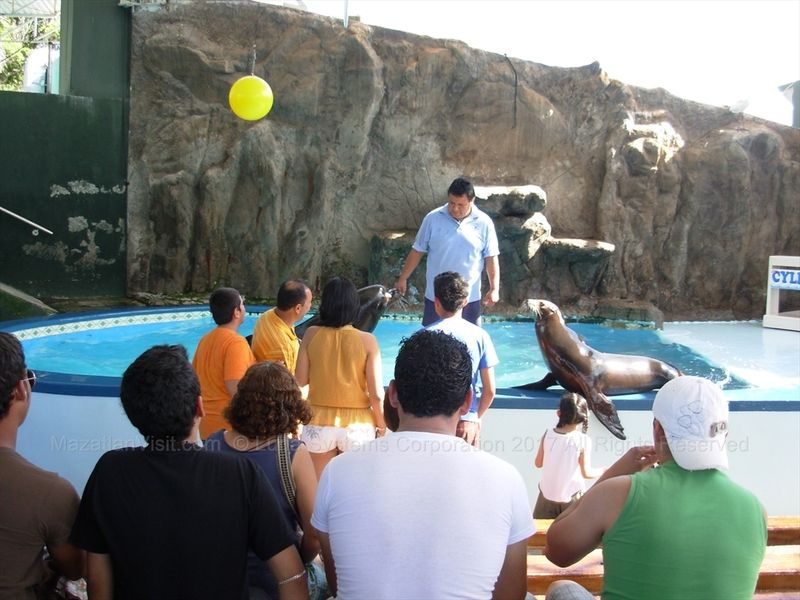 The address of the Mazatlán Aquarium is: Avenida de los Deportes 111, Telleria, Mazatlán. This is a short 2 blocks from the Malecon about 2 lights south of Fiestaland. How to get to the Aquarium in Mazatlán? 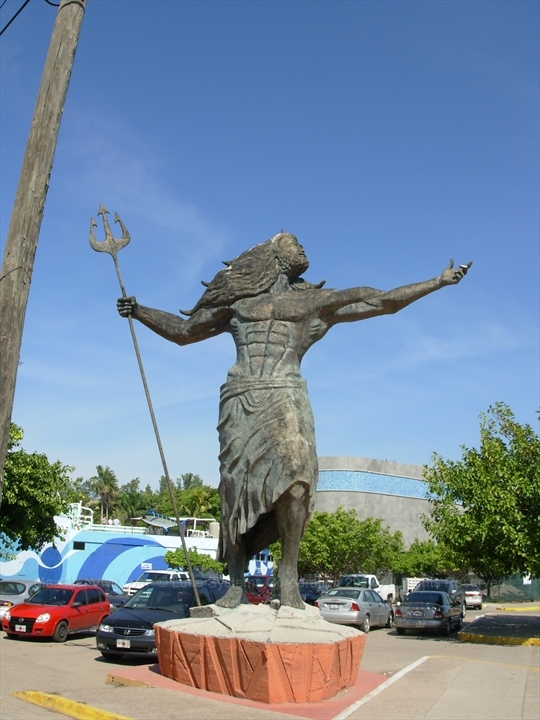 You can get to the Mazatlán Aquarium by taxi, transit, or walking. 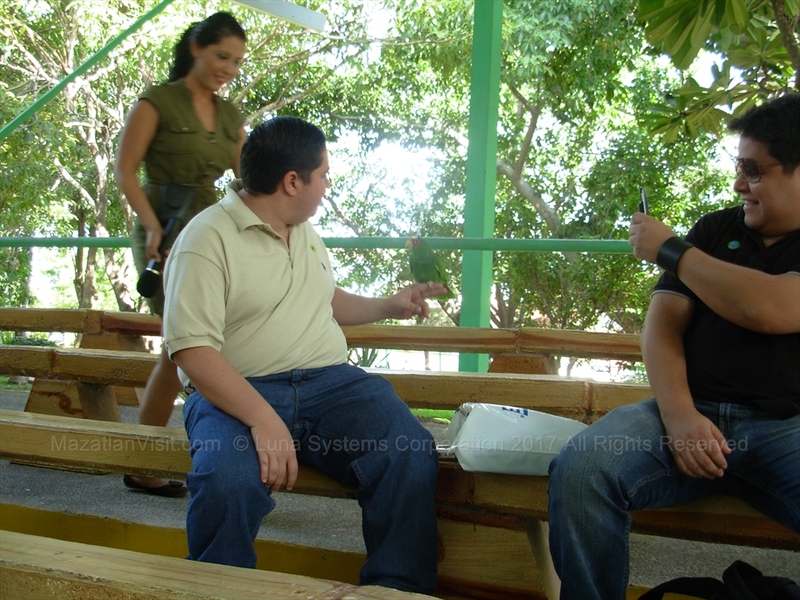 It is a short taxi ride from the Golden Zone, a little longer from Olas Altas. The Sabalo Centro bus runs up and down Avenida del Mar, i.e. the Malecon. If you take this bus, get off at the intersection near the Hotel Acuario.